The plight of stateless youth was placed in the spotlight during the Wild Boars saga. 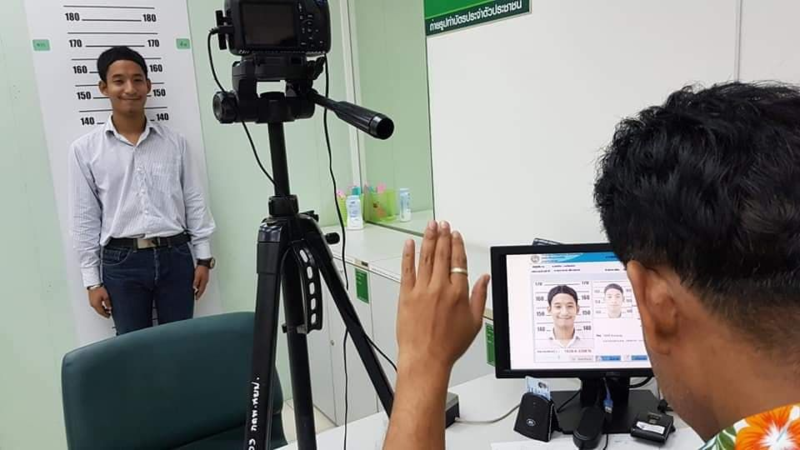 Eventually those team members who were stateless were granted Thai identity documents. Many members in The 13 thread who had commented on this should be heartened to learn that another young man has received the same good news.